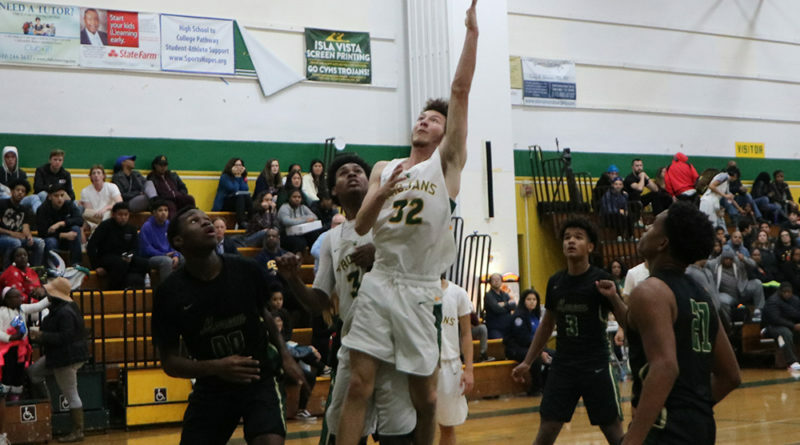 The Trojans lost to Moreau in boys varsity basketball on Dec. 21, 88-52. During the game, there were lots of turnovers and fouls. Joseph Elliot, Devin Green, Arquil Hill, Caleb Davis, and Jaden Evans started in the game. 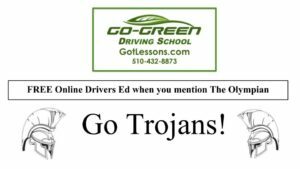 The Trojans lost the ball at tip off but junior Hill was able to steal the ball and score the Trojans their first points. The first quarter ended at a score of 5-24. “For his first game back our starting point guard Arquil Hill dropped 12 points by the end of the game which I believe inspired our team to work as hard as he does every game,” said Davis. A few players stood out during the game. Senior Robert Chang was great at defense and junior Kheti Goss was a beneficial scorer throughout the game. By halftime, the score was 49-17. The third quarter was very lively. Senior Elliot scored a three pointer as well as junior Goss. Overall, the Trojans played with a lot with heart and grit. “As a team we need to bring more energy. We’re still a very young team so I think it will all come together eventually. Leaders like myself, Caleb Davis, and Devin Green need to help push the team to more wins. Caleb brought a really high energy and we need more of it,” said Hill.